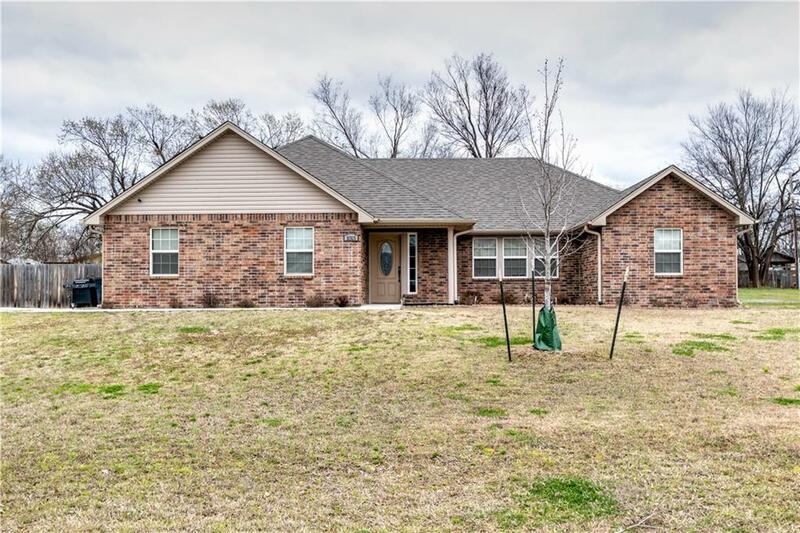 This beautiful brick home is just like brand new! It features 3 bed 2 bath, gas log fireplace in the kitchen, attached 2 car garage with open floor plan. 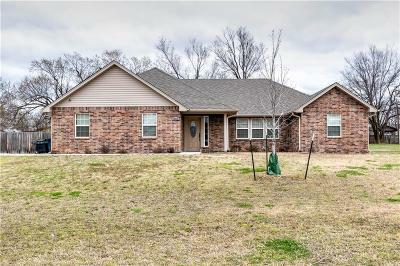 It has a nice fenced in backyard with a covered patio and a storm cellar in the garage. Come take a look!